When handling injury cases for clients, settling out of court can be a desirable option to avoid the time and expense of a trial. As a personal injury lawyer, I make every effort to help clients get the best outcomes, many times without having to take a case to trial. Ongoing negotiations may become challenging and require mediation or arbitration assistance from a qualified outside party. Although similar, there are some major differences between mediation and arbitration. Part of my work as a personal injury attorney is to help injured people understand the difference between the two and how each can affect the outcome of their injury claim. Mediation is when two sides involved in any legal dispute meet with a third party for help with negotiations and case resolution. Cases that are mediated can often be resolved faster and more easily than those that go to trial. There are a few important factors about mediation that I point out to my clients based on my experience as a personal injury lawyer to help them determine whether mediation could be a favorable option in their particular circumstances. Mediation is not a court order and is not enforceable if the other party does not comply with the agreements. The case could still end up in court. A mediator is limited to providing a monitored venue for both sides of a dispute to come together to determine how to resolve their differences. They cannot offer any legal advice or make suggestions on how to actually resolve the issues. Mediators facilitate discussion and eventual resolution by keeping communication open and helping both involved parties reach a mutually beneficial agreement. Both parties agree to arbitration and meet with an independent arbitrator who listens to both sides and oversees negotiations. Arbitration is a legal process as opposed to mediation, which is legally binding and enforceable. 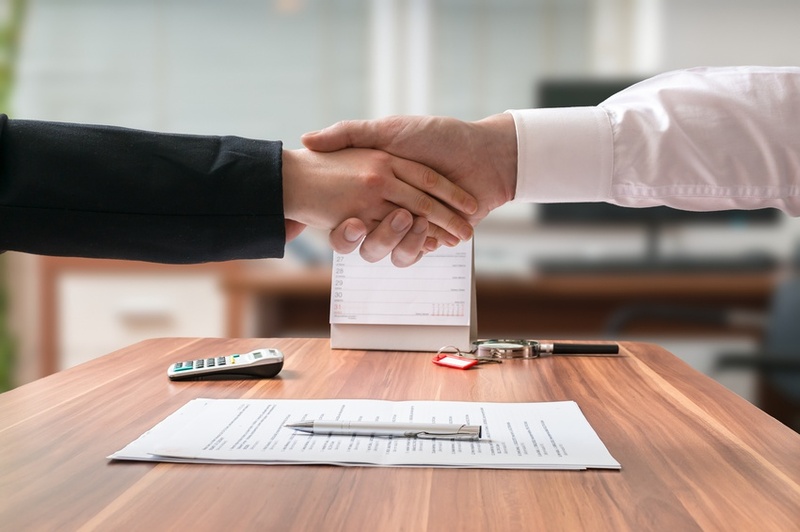 By agreeing to work with an arbitrator, all involved parties are agreeing to let the arbitrator decide the outcome if an agreement cannot be reached through negotiation. The parties involved can decide beforehand that arbitration is not binding; however, this can defeat the purpose of agreeing to arbitration, which can be an expensive process. As a personal injury lawyer, I carefully explain to my clients that failure to abide by these agreements could result in additional legal action against them. In addition, anyone going through arbitration in New Mexico may not later file a lawsuit for the same claim. Mediation and arbitration are important options available to injured people and their personal injury attorneys as a way to settle and injury claim out of court. Under the right conditions, both are extremely useful and can save time and money as well as avoid having to appear in court. Part of my work as a personal injury lawyer is to present both sides of mediation and arbitration to my clients and whether it could help or hurt their injury claim results. To learn more about mediation and arbitration in New Mexico, injured claimants looking for the best ways to settle out of court should speak with experienced personal injury lawyers right away.